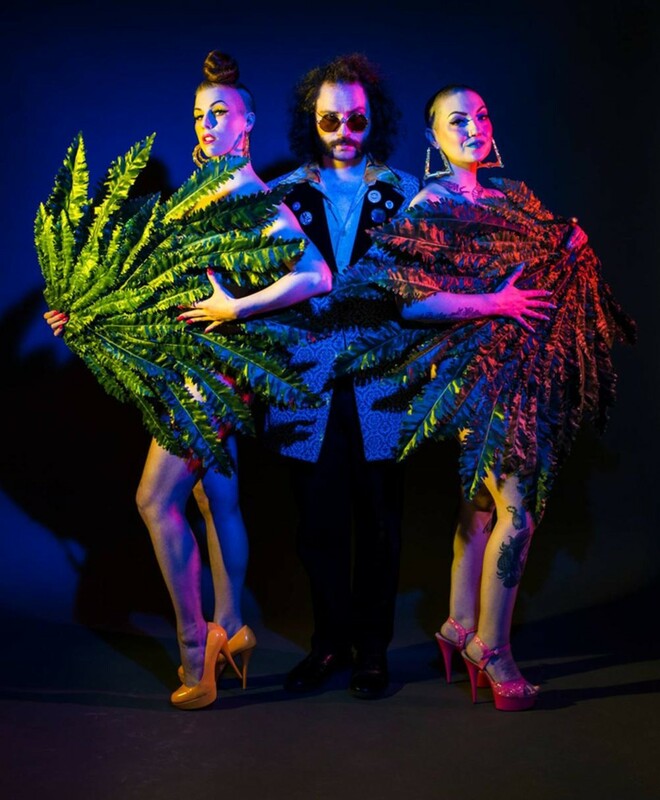 Luxotica is back from the tropics with fresh acts and juicy derring-do, just for you! We're ready to heat you up with a sizzling show that will transport you to paradise. Luxotica Lounge Cabaret is a lush burlesque show featuring stunning striptease talent, with a twist. Enjoy a little circus and a lot of seduction, set to exotic original tunes performed live, that turns classic cabaret on it's head. Featuring the internationally touring Whirlwind with the Crimson Grin, Vivacious Miss Audacious, bump and grind bombshell Gurl Haggard of the Rocket Doll Revue and a special local guest Mimi le Uke!.